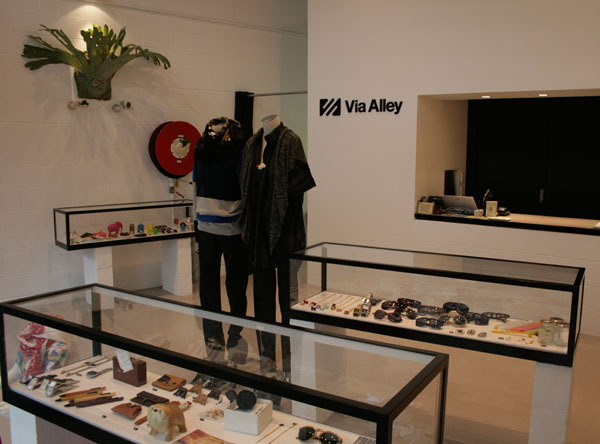 Tell us a bit about Via Alley, the history and the product that you stock. 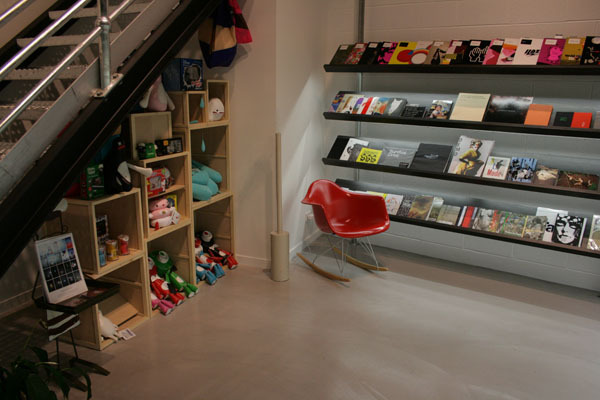 Via Alley started as an online forum/store in July 2005, roughly nine months after we returned from Tokyo after a chanced visit to the then Tokyo Design Block (now Tokyo Design Week). It was there that we thought, wow, there are so many amazing creatives out there designing functional yet visually amazing products that are not readily accessible in Australia. From there, we went on a mission to locate products we find unique that tell stories about the creator and that’s how Via Alley started. 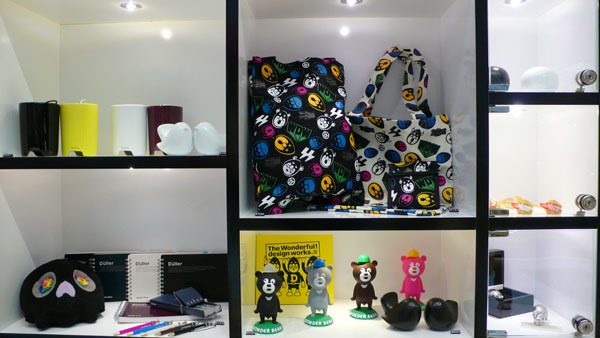 Products have expanded since we first opened from predominately homeware to books, fashion, accessories, cameras etc. We also now have a sub-arm called VA editions in which we’ve published a SHORT magazine, a children’s colouring book. Art director of VA Editions, Ed Davis was instrumental in pulling together a number of artists to produce this zine. What was the motivation in starting Via Alley and what has inspired you to keep growing? I suppose the motivation is the love for well-designed, quality products and wanting to share those with the rest of Australia. The inspiration to keep going is that as we find and meet more creators we realise there are a lot more we can do for them. We also feel the need to contribute something new and exciting to the Australian market. What are your backgrounds and what skills have you learnt and adapted along the way? Ben was a web consultant with a US-based firm and Via Alley wouldn’t have started if it weren’t for his knowledge of the online space and his technical skills in building websites. Ben was also a lot more creative in his thinking and understanding of the design market so he has more creative responsibilities such as exhibitions, creative projects etc. Jane was a marketer in the financial services industry. She contributed in the more business sense especially on the marketing front such as promotions and communications. Along the way we’ve both learnt that being unique and different is a difficult thing and takes a lot of hunting and gathering. We’ve also learnt that being upfront with the people we deal with is the most important thing in a business relationship. I can say that we have become friends with the designers and/or suppliers that we deal with, which have added to the joy of working on a daily basis. We’ve adapted the way we deal with different providers depending on their culture, eg we deal with a lot of Japanese providers and they are somewhat different to say the Danish people. What was the most challenging aspect of growing Via Alley? – Acceptance and understanding of paying a higher price for well-designed goods that are sourced from faraway lands. – Always finding new and exciting products for our customers. What special items do you stock and what do you hunt down for? We like to think that all our products are special. There isn’t any specific ‘item’ we hunt for per se, but rather we stock what we think needs to be shared. For instance, we have recently got in some organic kids clothes from Denmark design studio “popupshop” because of its simple aesthetic and shoes from TO&CO Japan because of its superb craftsmanship and the brand’s commitment to producing and using the finest leather in Italy. We think it’s fair to say that we are hunters for anything and everything refreshing, well designed and well made. 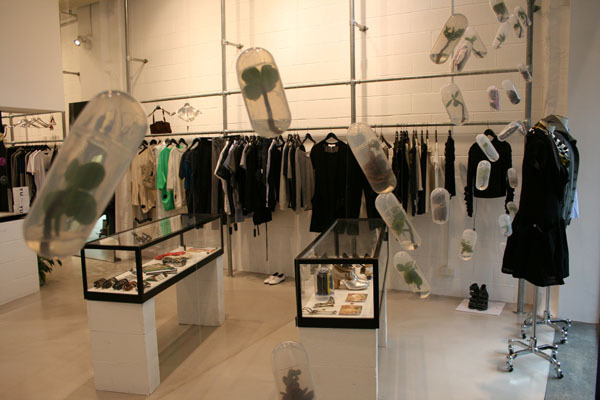 What do you think makes Via Alley unique to other design & fashion boutiques in Sydney? 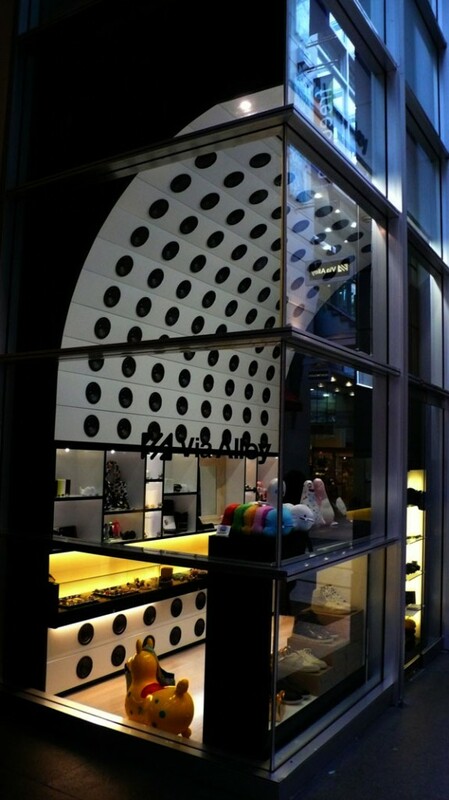 – our passion for not just having great products, but unique store fronts to house these products. – our passion for the continuous hunt for unique goodies and creative talents. – our focus on trying to anticipate what our customers may want. Why do you think it’s important to be a retailer & a distributor? As a retailer it is very important to understand your customers. How to excite them, how to inspire and motivate them to purchase your items. I think if a retailer understands their customers to a point where they can anticipate what they are looking for, then you are onto something. As a distributor, it is important to represent the products well and in doing so have them in stores that suit the products and not the other way round, although it can difficult to do so for monetary reasons sometimes. It is also important for a distributor to be responsive to the needs of their customers and in doing so, build a good, trustworthy, long-term relationships with the stockists. What do you think are the major factors that have added to the success of Via Alley? We have some amazing customers who’ve stuck by us since the beginning. They have been a great supporting force and a consistent source of motivation. We also have great support from our suppliers, designers, producers etc and their trust in us to represent them. We also have staff who are equally passionate for what Via Alley is trying to achieve. Finally, it’s with a lot of hard work and never-ending passion for what you do that lies the foundation for the Via Alley success – but there is a lot more hard work to get us to the next stage and we look forward to more challenges ahead. Image above from VA Select. Where would you like to see the future of Via Alley? More of the products we love with more stockists. Expand VA Editions to produce more zines and other goodies.